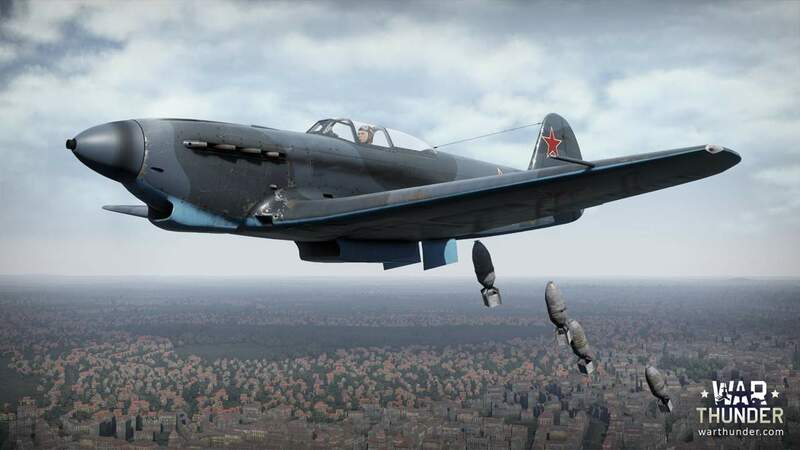 Question: Where in the tech tree is Yak-9B going to be placed? What BR will it have. Answer: It will be rank 3 in Yak line. Question: Does this mean that we are going to have Ptab bomblets in the near future? Answer: PTAB bombs are planned. No ETA yet, hopefully they will come this year. Question: Will it have an arcade bomb sight? Answer: Yes. Similar to that one of the attackers at acceptable dive angle. Question: What cannon and machine gun does it have? 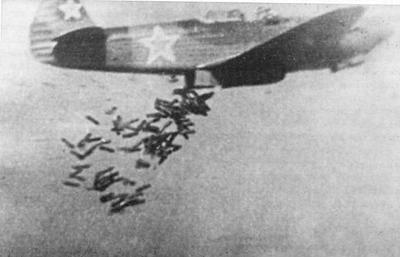 Answer: Same as common Yak-9 - 1x 20mm ShVAK and 1x 12.7mm Berezin MG. Question: Will it have the same FM as the Yak9t? Answer: No. It has its own FM - just a little bit slower top speed and significantly lower climb rate when flying with bombs.